The year is quickly coming to a close. The holidays are almost here and 2019 is nearly upon us. If you’re like many Americans, you’re planning holiday parties, scheduling time away from work and thinking about gifts for your loved ones. You also may be thinking about your goals in the upcoming year, including your progress toward retirement. The end of the year is a great time to review your financial strategy and identify areas for improvement in the coming year. Below are a few questions to ask about your retirement plan and your financial future. If you haven’t reviewed your strategy in some time, now may be the right time to do so. A financial professional can also help you look at your strategy with fresh eyes and identify areas for change. How much should you contribute in 2019? Qualified plans like the 401(k) are an effective way to save for retirement. They offer tax-deferred growth and potential employer contributions. Those two things could help you accumulate retirement assets quickly. 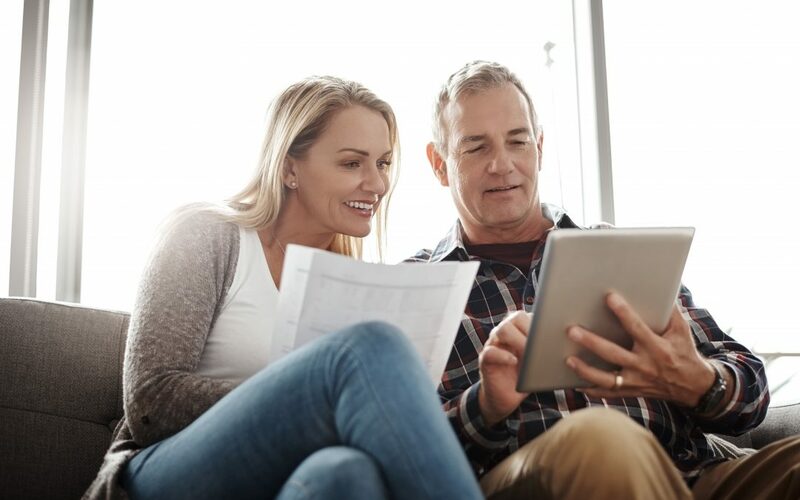 The maximum 401(k) contribution increases to $19,000 in 2019.1 If possible, look at your budget and see if you can increase your contributions. Even a small increase can have a big impact over time. You can also contribute up to $6,000 to a traditional or Roth IRA.1 That’s in addition to your 401(k) contributions. An IRA can offer additional opportunity for tax-deferred growth, along with other tax-favored treatment. Your contributions to a traditional IRA could be tax-deductible. Withdrawals from a Roth IRA after age 59½ are tax-free. Contributions to an IRA could help you reach your retirement savings goal. Should you adjust your allocation? Do you feel like you’re becoming more conservative over time? That’s natural. The closer you are to retirement, the less time you have to recover from a market downturn. That means you may feel like you have less tolerance for risk and volatility. Work with your financial professional to see if your allocation is still aligned with your risk tolerance. If you haven’t adjusted your allocation in several years, it may be time to shift to a more conservative strategy. What threats could derail your plan? All it takes is one financial emergency or unplanned expense to derail your retirement strategy. You could face disability or significant medical costs. A job loss could disrupt your ability to save. Ready for your year-end review? Let’s talk about it. Contact us today at Arrivus. We can help you analyze your needs and develop a strategy. Let’s connect soon and start the conversation.